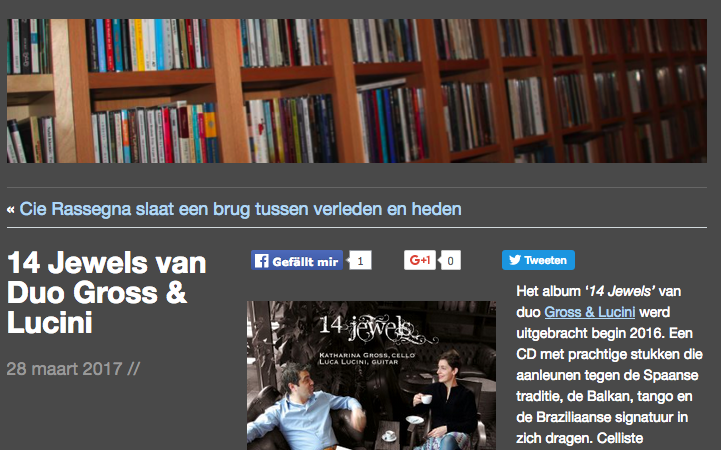 CD “14 Jewels” by Duo Gross & Lucini received a great review by Mattie Poels in Music Frames! 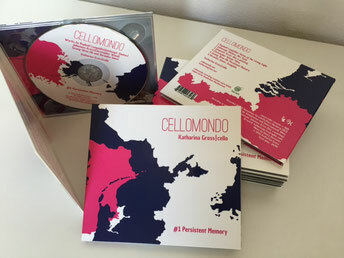 9 September 2016: first cellomondo-CD ready! 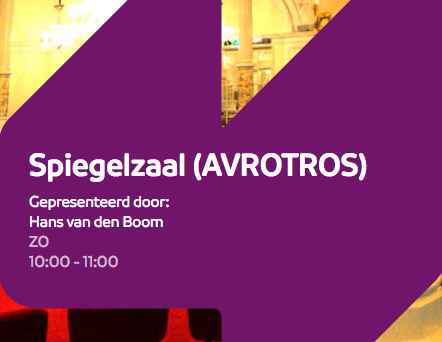 The CD can be ordered here!